Until the 1970s there was no main road connecting this spot on the west coast to the rest of Jamaica, so adventurous travellers would arrive by local ferry. These days Negril maintains some of that original easy-going charm, and despite a string of flashy resort hotels on the beach, it’s still possible to kick back and drop out. 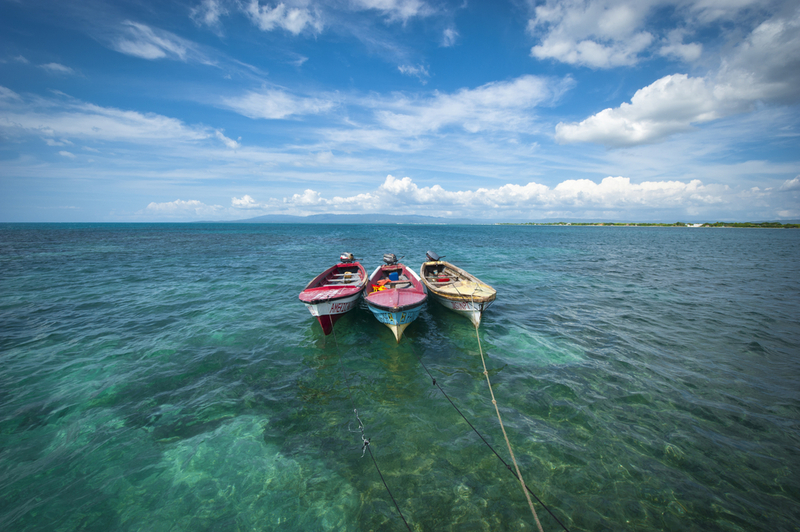 Prior to the 1970s, Negril was a real rural backwater occupied mainly by local fishermen. Adventurous travellers, mainly from the US seeking to escape the modern world would make the effort to reach Negril and often stay with local families. As word got around, it became a popular place for hippies to drop out and get high. Some of those early pioneers were Vietnam vets looking for a permanent escape from a crazy world. Slowly, a number of permanent guest houses, hotels and bars took root. The road opened up access, cementing Negril’s place on the global hippy trail. Negril today is something of a hybrid place – the ageing hippies are still there running some of the most popular venues in this part of the island. There are a number of modern all-inclusive resort chains sharing the beach with smaller independent guest houses. Everyone is welcome. Negril consists of distinctly different areas. The world famous Seven Mile Beach (actually four miles long) is a legendary stretch of soft sand seemingly purpose built by mother nature for watching the sunset. The beach has become zoned according to the properties that run much of its length. Private beaches laid with loungers and parasols denote the big hotels, whereas the public areas are characterised by local shacks selling gifts and cold drinks. The smaller independent properties offer the best atmosphere and are truer to the original ideals of Negril as a Caribbean hideaway. The cliffs situated to the south of the beach and the town are where some of the oldest tourist properties sit. Completely different in character to the beach, the area is something of an adult’s playground. 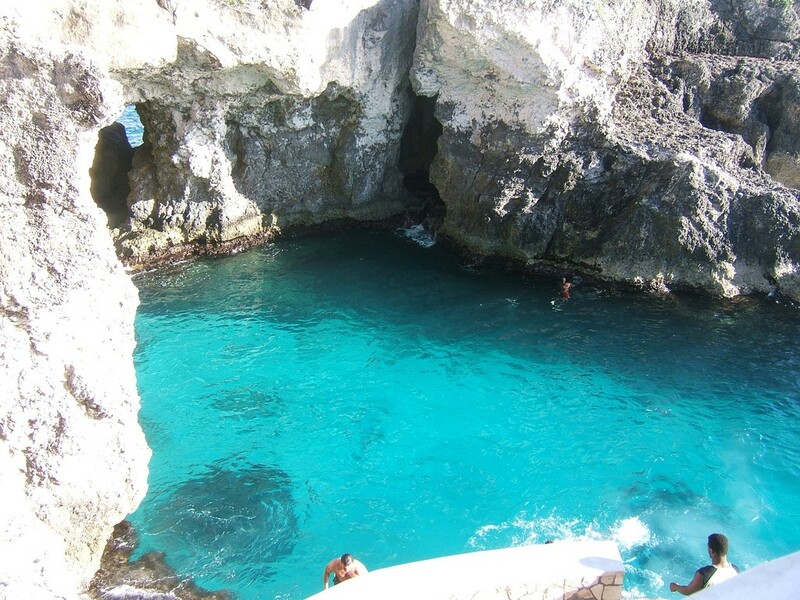 Rustic bars sit atop 50 ft (15m) cliffs that drop perilously into the bright blue Caribbean Sea. The legendary Rick’s Cafe, established in 1974 and rebuilt twice after destructive hurricanes is the most famous of them all. It can get busy, but doesn’t lose the laid back atmosphere that draws people in the first place. If you’re feeling ‘brave’, join the cliff jumpers who plunge into the cooling water below. Negril is protected by a coral reef, which unfortunately could do with some protection of its own. Nevertheless, the reef makes for some excellent snorkelling either from the beach or from one of the glass bottomed boats that offer fish spotting trips. 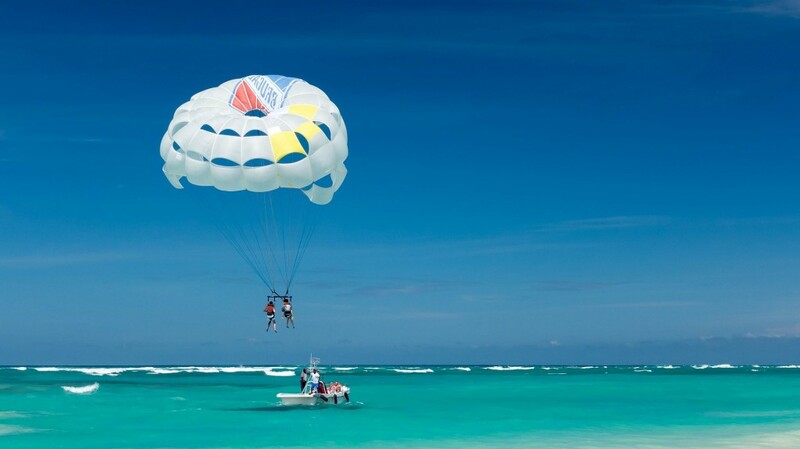 Ray’s offers windsurfing, water-skiing, parasailing and can arrange deep sea fishing for those visitors who need a bit of adrenaline. Too energetic? Then try sunrise yoga on paddle boards at The Treehouse. 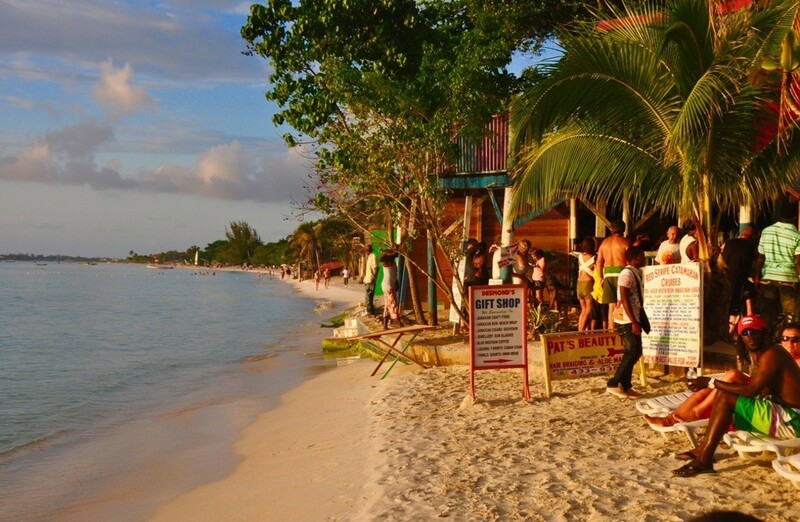 Negril is famous for its outdoor parties; there is always something going on after dark. Flyers attached to pretty much any immovable object along the main strip tell you all you need to know – or check out Negril’s Onestop event calendar. World-class reggae artists pop-up and draw massive crowds. Regular parties take place on the beach – try Bourbon Beach on a Saturday night, or roots reggae with the Rebel Movement Band every Monday night.